At Drain Doctor, we understand the wide and varied plumbing needs of specialized industrial units. Whether you are in the business of manufacturing, assembly, mining, agriculture or horticulture, our plumbing teams in Ponca City have the expertise and acumen to be your reliable industrial plumbing contractor. We have the knowledge and skill to ensure that the plumbing in your work premises stays in ship-shape condition and compliant with the local regulations. We understand you want to prioritize the safety of your workers while at the same time have a need to operate at maximum efficiency. Our industrial plumbing experts at Drain Doctor are updated with the best practices related to health, safety and plumbing efficiency, and we ensure that your site is fit and safe before we proceed with your project. 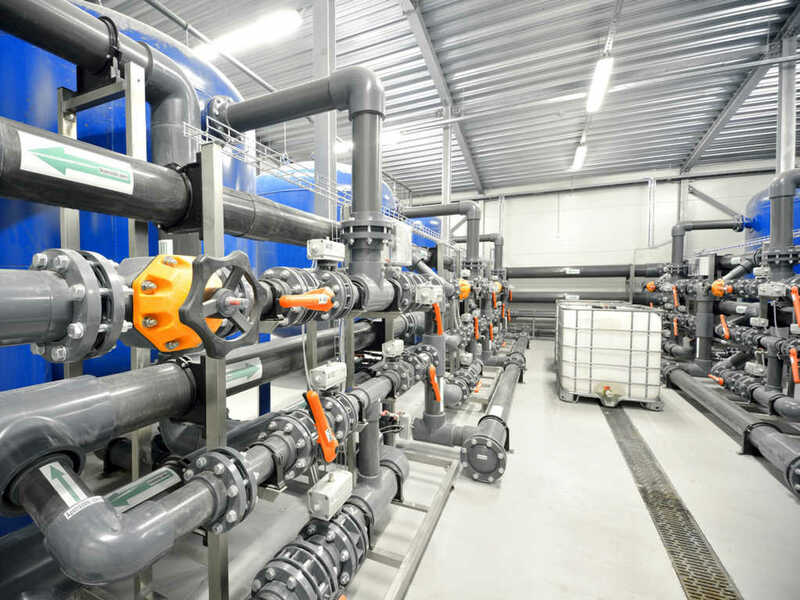 Whether it is a comprehensive factory plumbing job with new installations, or an everyday issue of drain or sewer blockage or maintenance, we have the technology and the cognition to provide you with the most reliable and cost-effective industrial plumbing solutions. We have the worth ethic and knowledge to satisfy your requirements and your specifications. Schedule a service for your industrial workplace in and around Ponca City, OK today. Call (580) 304-9653 or complete this simple online form and we will reach out to you with the best plumbing solutions.